Looking for qualified technicians to join the Advantage Air family! 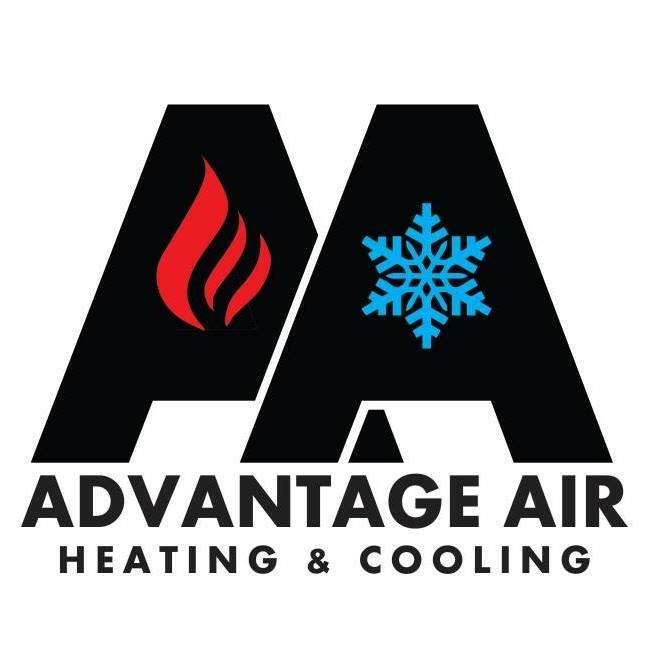 Advantage Air Heating & Cooling provides HVAC services whenever you need them. In just three years, we've built a reputation for providing quality repair and installation services with a quick response time. Because we're a small local company, we can give your home the attention and care it deserves. You're part of our community, and we do our HVAC work with that in mind. Contact us today for fast, affordable HVAC services in Superior, WI & Duluth, MN. Hiring a competent HVAC contractor doesn't have to break the bank. In addition to providing affordable prices, we offer flexible financing through GreenSky, a digital loan program. Getting repairs done on your HVAC system now instead of later can save you money in the long run. When your heating or cooling system isn't working properly, it might have to work overtime to make your house comfortable, resulting in higher energy bills. Address the problem immediately by fixing your system as soon as you notice an issue. Solve your heating and cooling problems now by speaking to an HVAC contractor in Superior, WI & Duluth, MN. If your air conditioner or heating system breaks down, call Advantage Air Heating & Cooling. We can replace or repair your malfunctioning unit right away. Call 715-817-4404 today to get a free estimate on HVAC services in Superior, WI & Duluth, MN. After a bad experience with another service we called them in for a second opinion. They responded same day, put in quality work on a furnace well past it's prime, answered our questions as needed well, gave us a great price on the part and service and the tech even made sure after hours that we were still up and running on his own time. Everyone we dealt with here was super friendly and professional, and would recommend them to anyone. On a cold, cold January morning I realized that our furnace wouldn't light. I was unable to relight it myself and decided I had to call a professional, but was concerned that it would be several hours before they arrived. I found Advantage Air thanks to Google, and was amazed when they had a technician at our house within 45 minutes. He replaced a bad igniter (he had the part in his truck) and I was warm and toasty again shortly thereafter. Fast, polite and respectful service from start to finish. Best service men ever!! They are very intelligent, polite, and they get the job done well. They know what they are doing, and they are not out to get your money. It's been wonderful working with Advantage Air Heating & Cooling!! Very friendly, fast and courteous service. They are priced great and completed everything in one trip. Knowledgeable and friendly staff. Took care of my issues quickly and professionally. Acknowledgeable, and helpful, will recommend to others.